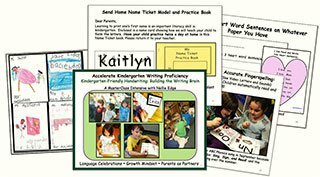 Used as designed within a comprehensive kindergarten writing program, this approach to handwriting instruction dramatically accelerates writing proficiency: The end result is motivated students proudly writing, illustrating, and publishing their own books! 2. We intentionally nurture a growth mindset by using carefully chosen words that empower learners to set goals, work hard, take pride in quality work, and think about how they learn: the beginning of metacognition! 3. 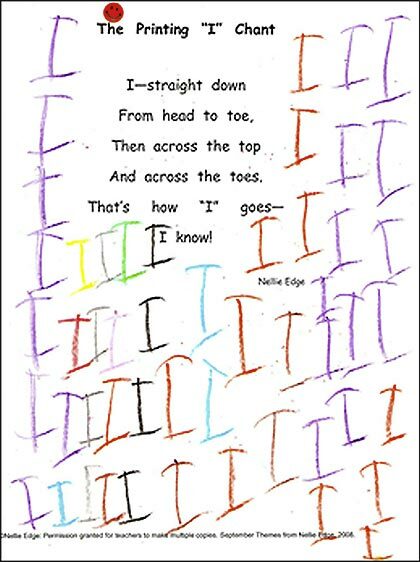 This is an authentic, meaning-centered approach to handwriting instruction that honors Marie Clay’s brilliant research and insights into early literacy learning and preventing reading failure: We build on what is known. 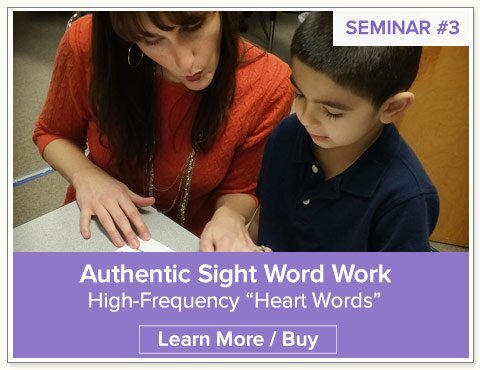 Handwriting is taught in an authentic context: first using each child’s name, then writing real words that have personal meaning to a child, and finally writing high-frequency “heart word” sentences that build stamina for the Writing Workshop. We teach systematically and intentionally. 5. 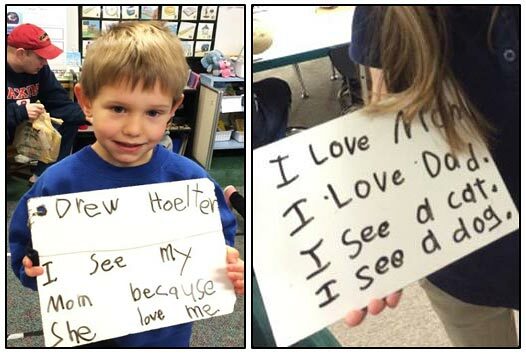 Teachers, children and their parents all share high expectations for student learning. “Parents are Partners” in supporting efficient pencil grip and good name writing multiplies our teaching effectiveness! 6. We recognize that “saying and doing” increases retention of new information up to 90%. 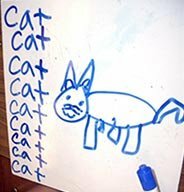 This approach to handwriting also develops Common Core vocabulary and speaking skills. 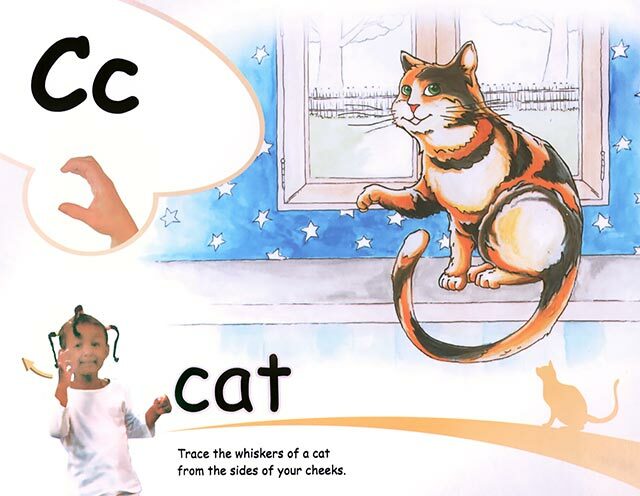 Children verbalize “curve up, around, and close” as their arms trace the letters with sky writing. 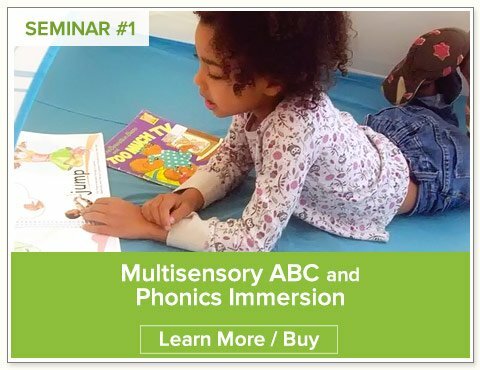 Combining oral directional language and consistent movement patterns is one way we take advantage of how the brain learns best. 7. 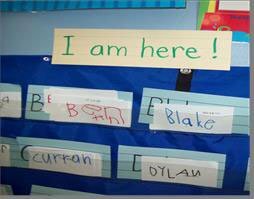 This approach recognizes the diverse nature of most Northwest kindergartens: entering students often represent a 4-year developmental span. 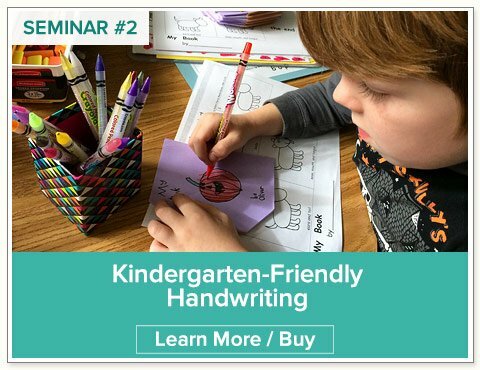 Kindergarten-friendly handwriting differentiates learning right from the start with intensive individual coaching during the handwriting process. 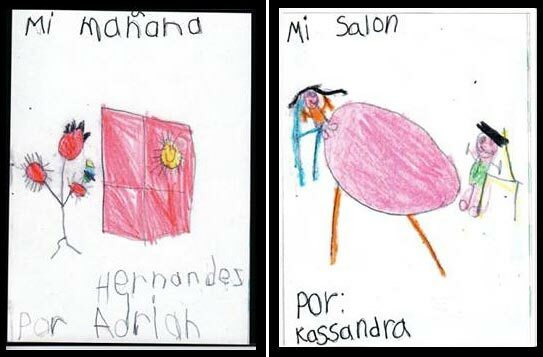 This is especially honoring of English language learners and developmentally younger learners. 8. Ongoing assessment drives instruction. 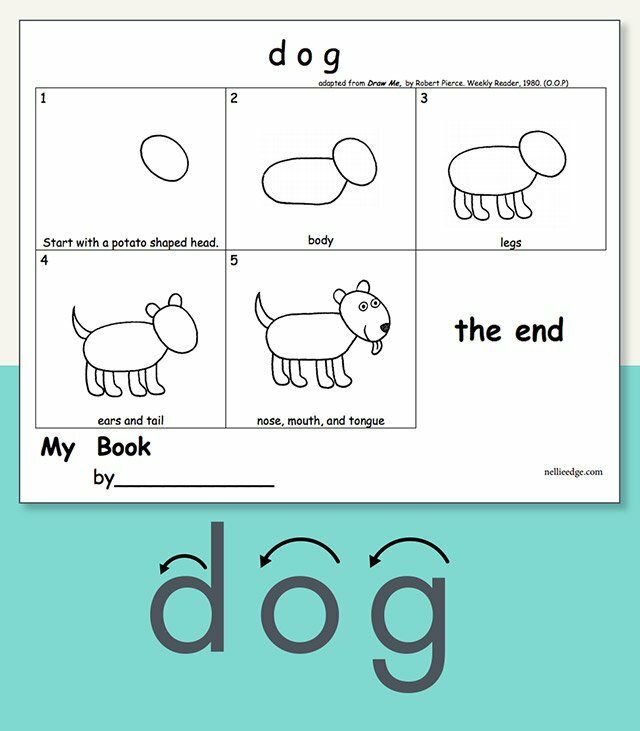 A-Z Word Work and drawing pages are NOT used to “teach handwriting” but rather provide a review and assessment once children have mastered their name writing, and several pink “heart word” sentences. 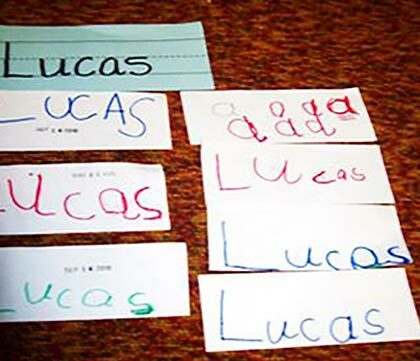 In fact, teachers who understand this multisensory, integrated handwriting model, may choose not to use the A-Z practice lessons at all and still intentionally build good handwriting habits in their kindergartners. Teachers must simply believe that good handwriting matters. They must make time to study student handwriting on a weekly basis, have high expectations, and provide the lessons and coaching needed. 10. 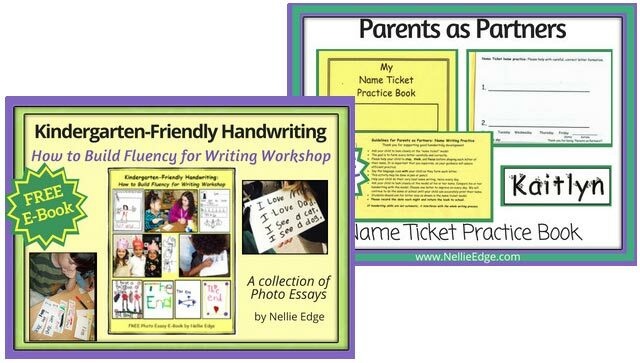 Kindergarten-friendly handwriting (as documented on Nellie Edge Online Seminar NEOS #2) is one part of a powerful Comprehensive Writing Workshop model that was developed and refined by kindergarten teachers for kindergarten teachers. 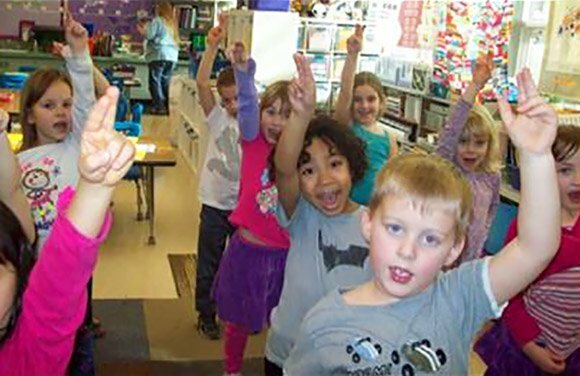 Action-research in diverse kindergarten classrooms documents the success of this approach. The results speak for themselves. 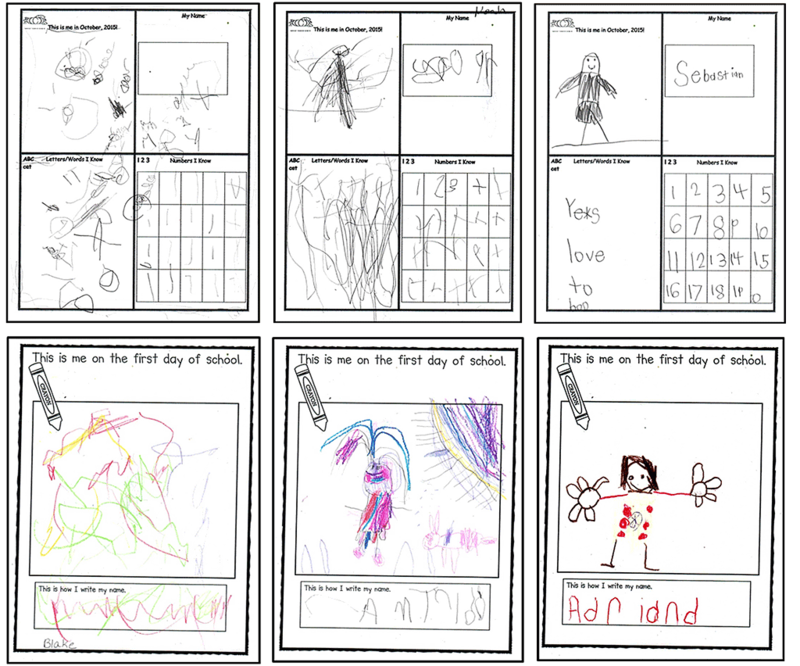 Teacher expectations are huge in teaching all new skills—especially handwriting! 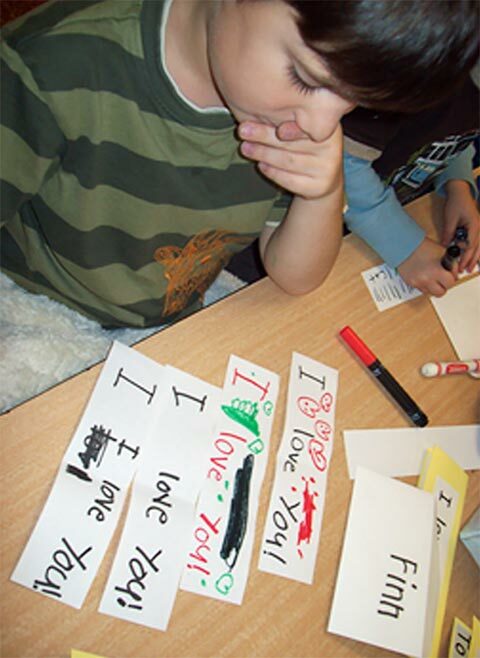 Children KNOW if teachers expect them to do quality handwriting or if sloppy work is acceptable. They will rise to meet the expectation of a knowledgeable, caring teacher. 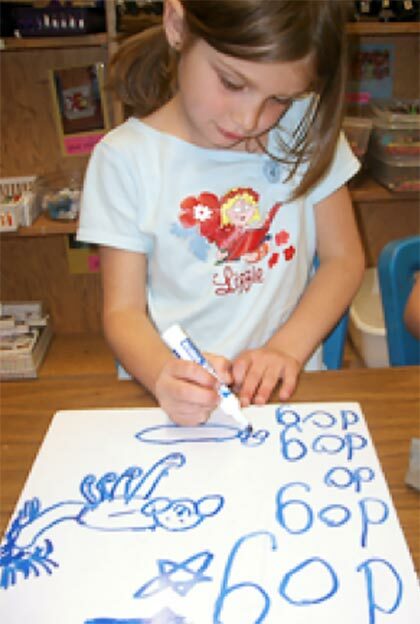 Kindergarten handwriting instruction is so much more than teaching efficient movement patterns for letters. 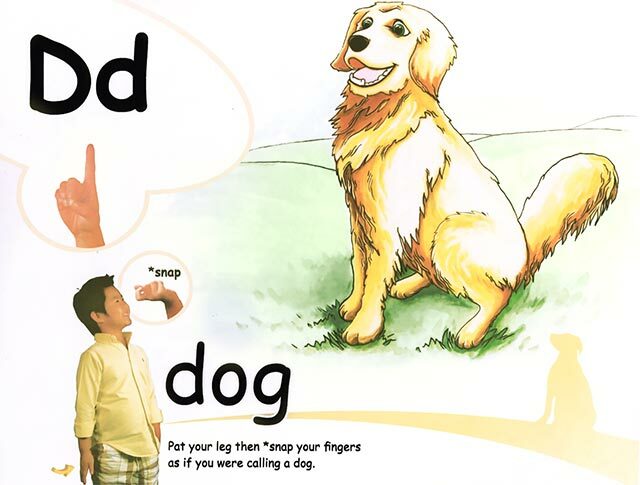 We pay special attention to how we talk to and encourage children because handwriting is where we first have the opportunity to develop the children’s focus, metacognition, self-evaluation skills, pride in doing quality work, and develop an “I can do it!” growth mindset. Our approach to teaching handwriting aims to integrate foundational literacy skills while developing “habits of mind” that will support children in school—and in life! 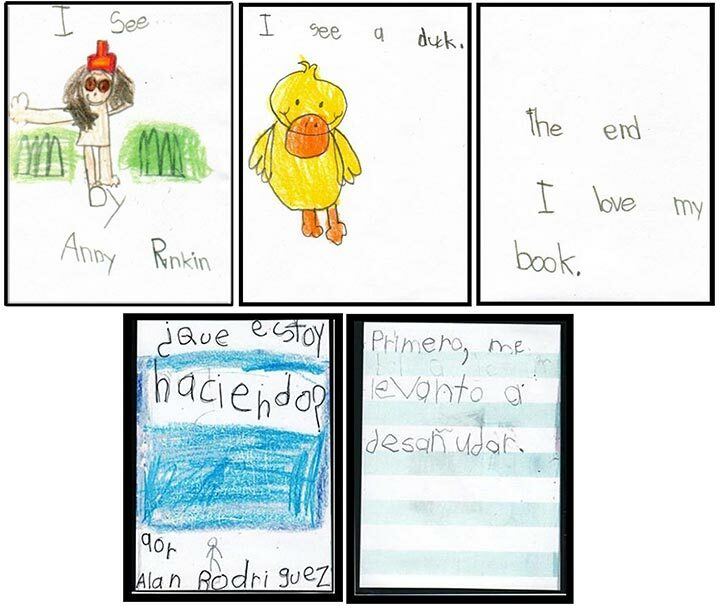 The goal of Kindergarten-Friendly Handwriting is to grow powerful kindergarten writers who have the stamina and motivation to write and illustrate their own books and meet—or exceed—ELL Common Core Writing Standards. 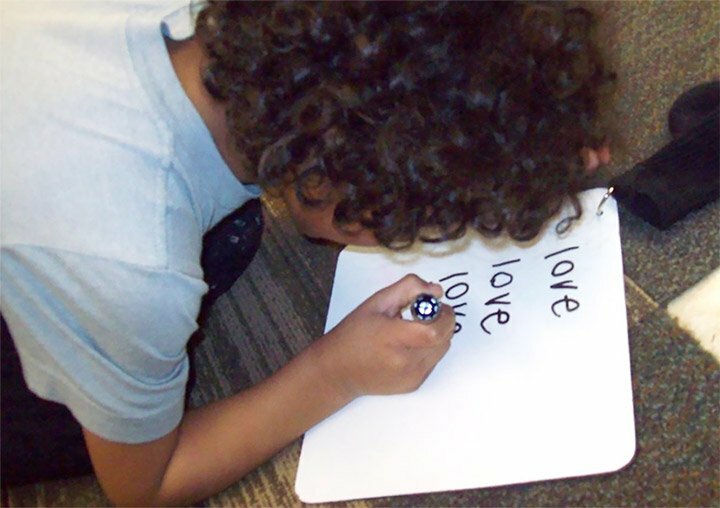 This intentional, integrated approach to handwriting is useful for all kindergarten teachers who want to take their writing instruction to a higher level. For additional resources peruse the Handwriting page. 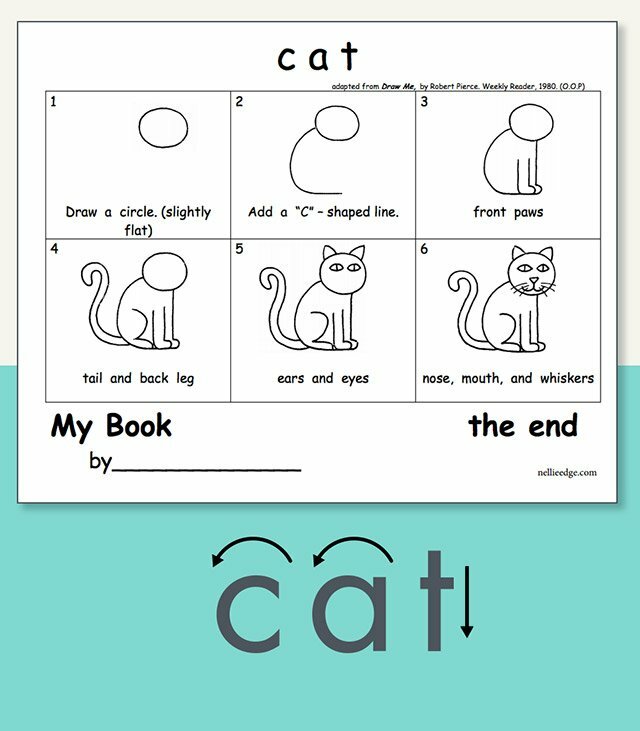 Have you discovered our FREE TpT Resources? 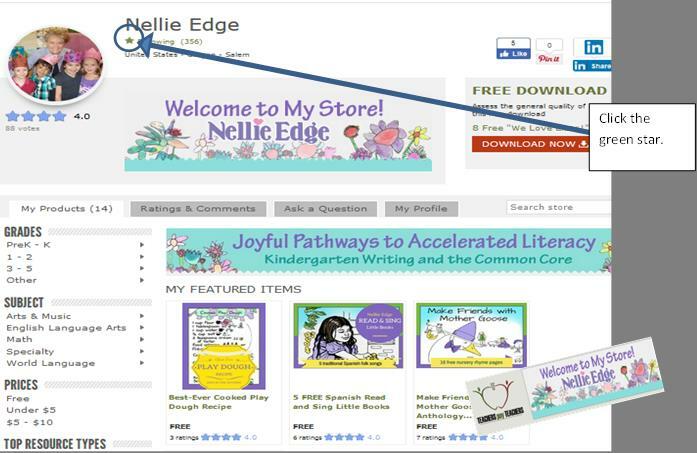 Follow us on TpT for new resource announcements and free updates.